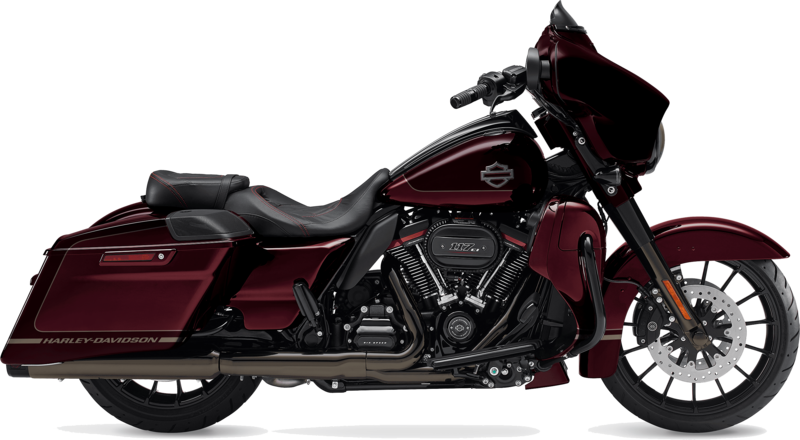 The 2019 Harley-Davidson CVO™ Street Glide is now for sale at Latus Motors Harley-Davidson. Our local Harley® dealership is proud to serve riders from nearby St. Helens, Oregon. Motivated by the same powerplant as its Limited® sibling, the 2019 Harley-Davidson CVO™ rumbles into town with a Twin-Cooled™ Milwaukee-Eight® 117 engine. 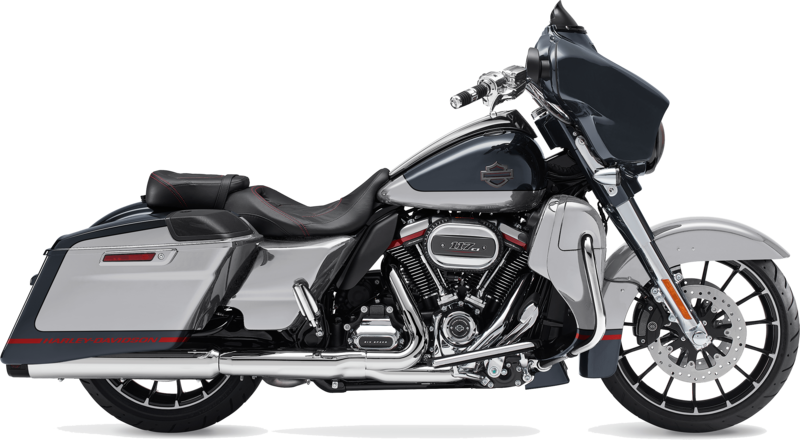 If you are not yet familiar with the 117, it is the most powerful engine to ever leave the H-D® assembly line. Along with a slightly lighter body than the Limited®, Harley-Davidson® gave their new Street Glide an advanced audio package. The BOOM!™ audio system features three separate amps that each deliver 75 watts per channel. With speakers mounted in the lower fairing, you are surrounded in premium sound. Set the soundtrack to your ride, load your riding essentials then chase the horizon. Regardless of if you opt to park the Street Glide®, Limited®, or Road Glide® in your garage, you'll have a 2019 Harley-Davidson CVO™ model that ideally suits your riding style. When you are ready to make your purchase, make the quick trip from Wilsonville, Oregon to enjoy a hands-on experience. You can book your test ride in advance. 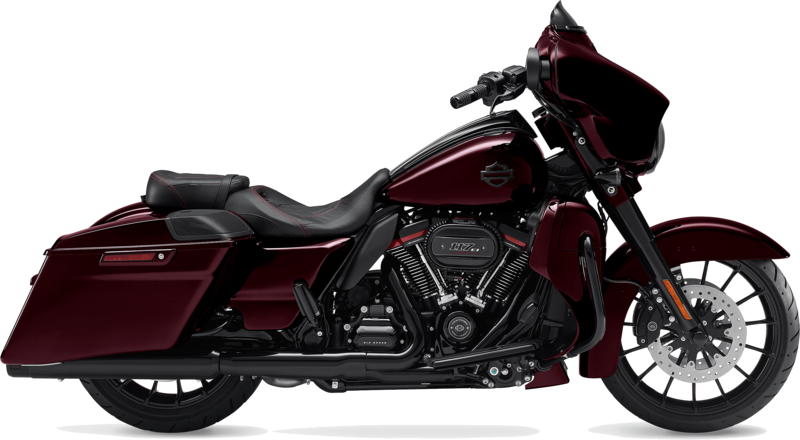 The custom touring style is accentuated by custom controls, premium paint, and the all-new Kahuna™ Collection components, which includes a color-matched inner fairing. Our Harley® sales associates share your passion. We are eager to showcase the complete line of 2019 motorcycles for sale. Be sure to stop by our accessories department to pick up your custom parts and accessories. Give your bike a piece of your style. Visit us to enjoy the performance, style, and attitude of a 2019 Harley-Davidson® CVO™ Street Glide®.